His biography reads like an epic Hollywood movie: His family moves to America when he was just 3 years old. He spends his childhood delivering papers in the heart of the city to help provide for the family and pay for his education. He goes on to a lucrative career in the corporate world until bitten by the entrepreneurial bug. Now a serial entrepreneur, Tony has started one of the most successful podcasts in the country, Revenue Chat, generating over three quarters of a million downloads in just 18 months. He's written not one, but four, best selling books. 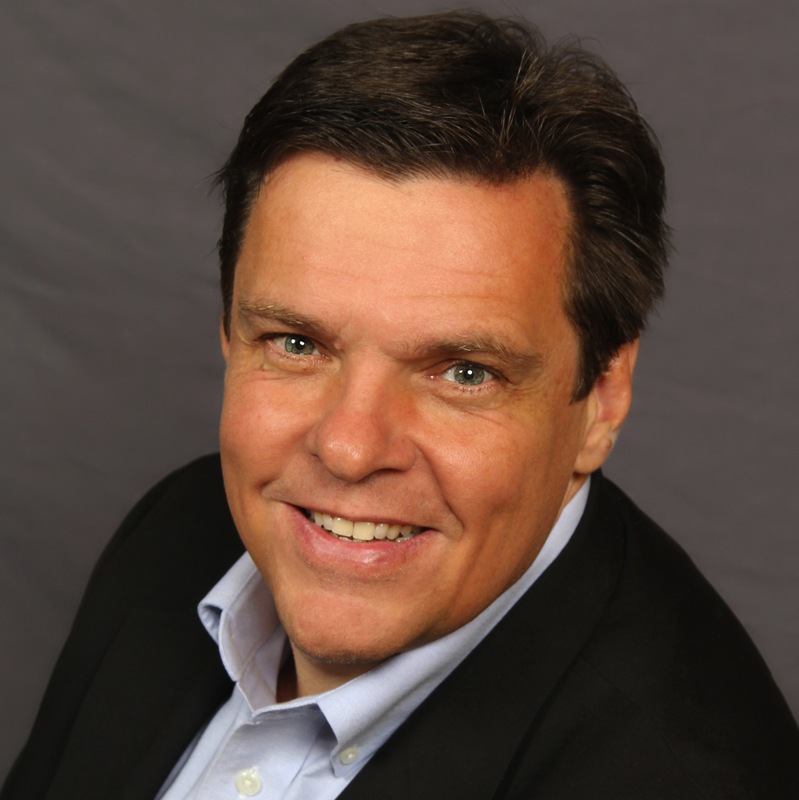 His new book VISION MAP, releasing this summer, lays out the stark reality facing today's entrepreneur: 75% of all new businesses fail within the first year and a half. 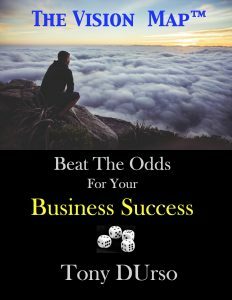 In this week's episode, Tony and I discuss ways to BEAT THE ODDS FOR YOUR BUSINESS SUCCESS. We talk about converting a long term strategy or mission statement into daily action steps. We talk about the role luck plays in business success. We talk about getting your purpose, your vision, your strategy, and your tactics, your why, your what and your how all lined up, synchronized and pulling in the same direction for maximum impact. Subscribe & Share to win your GET YA SOME SWAG!